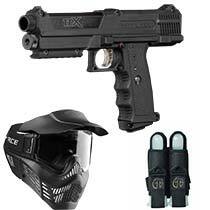 Paintball Pistols are a great addition to any paintball setup. Do not let lack of air, or malfunction to derail your all out assault on the enemy. 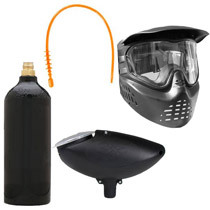 Go into Paintball Games with a trusty paintball side arm. 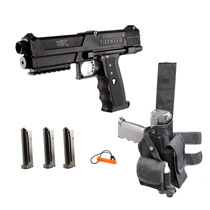 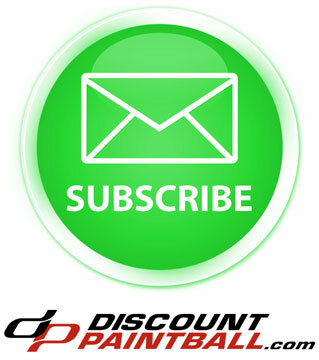 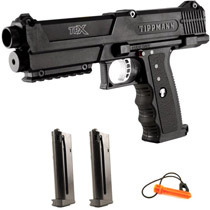 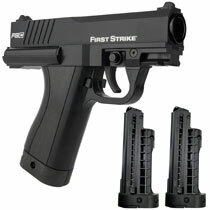 Paintball Pistols are made by a variety of manufactures, and come in a few different styles. 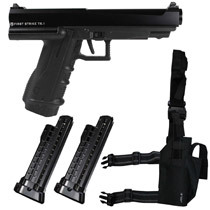 Whatever your taste is, we have a Paintball Pistol for you!